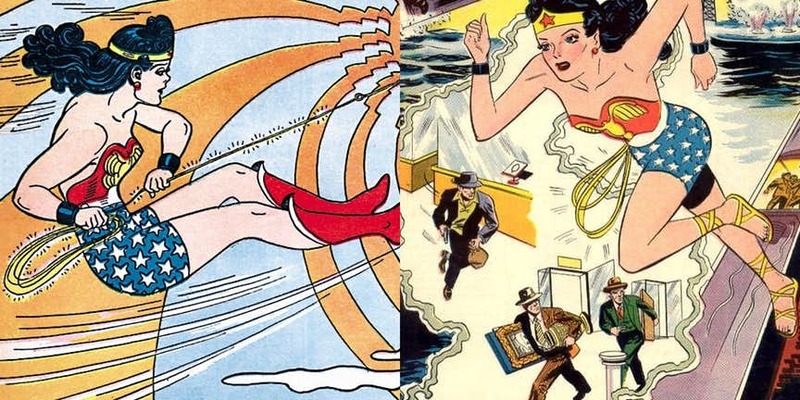 All-Star Comics got going just before the World War II started, and the earliest heroes were Superman and Batman who were soon joined by the Wonder Woman. 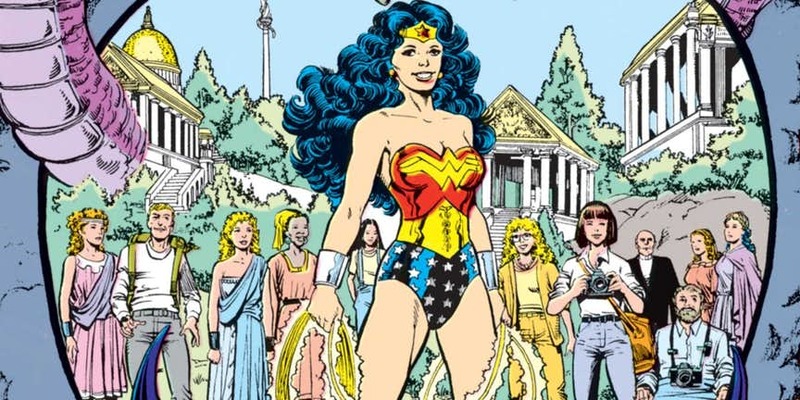 She debuted back in 1941 and right from the outset, Wonder Woman caught the fancy of the masses and also inspired them. 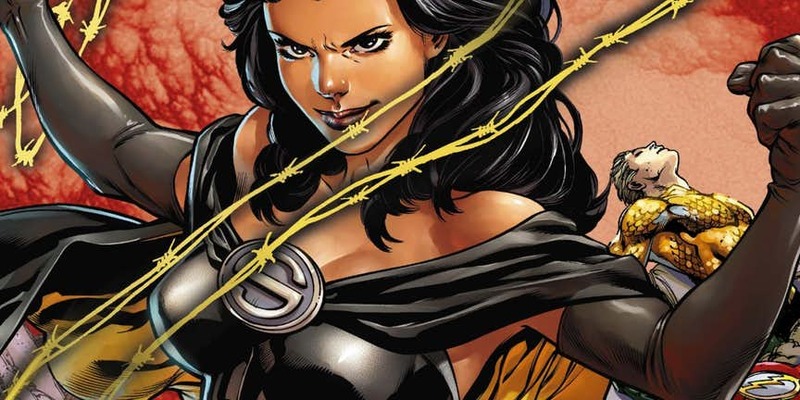 She had a very different kind of heroism which was not ruthless or dependent upon sheer force, but, on compassion, and ensuring justice. 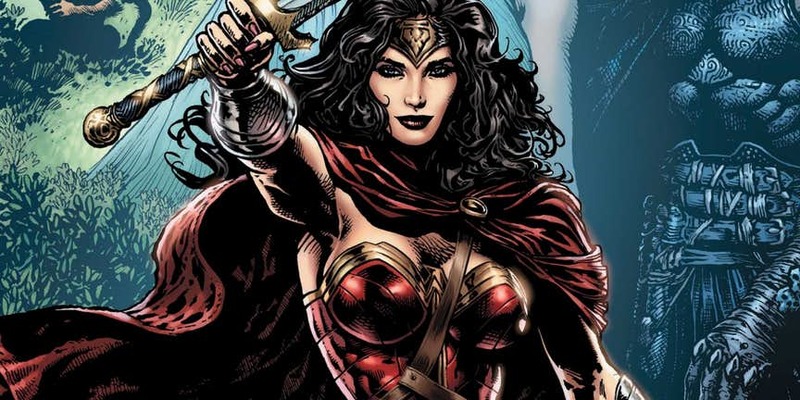 Most of her legendary comic book appearances are fueled by this depiction of a caring and brave warrior. 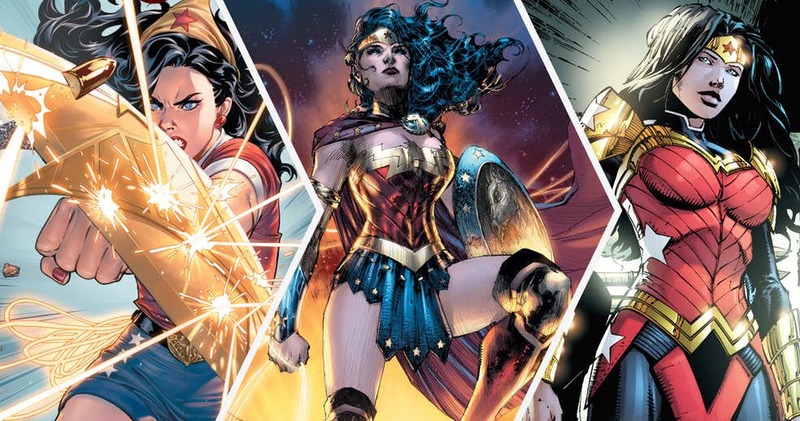 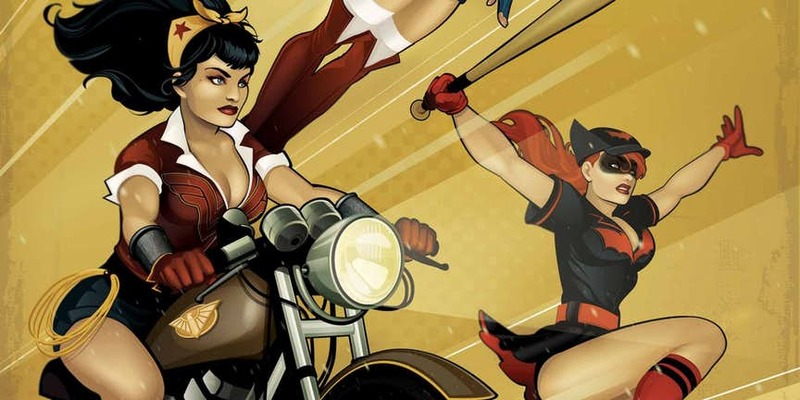 She is not only the earliest female superhero in the mainstream comic books, but, is also a part of DC’s top trinity with the other two being Superman and Batman. 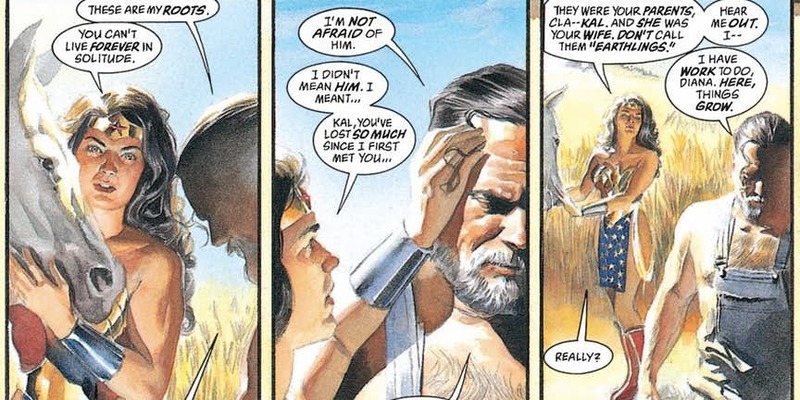 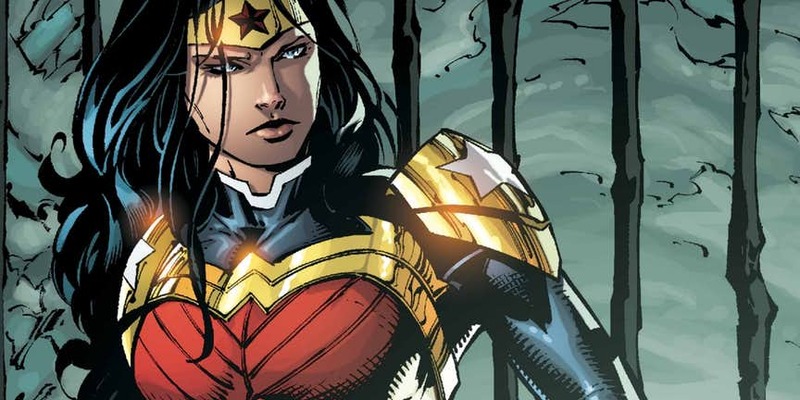 Over the years, Wonder Woman’s popularity has only been on the ascendancy. 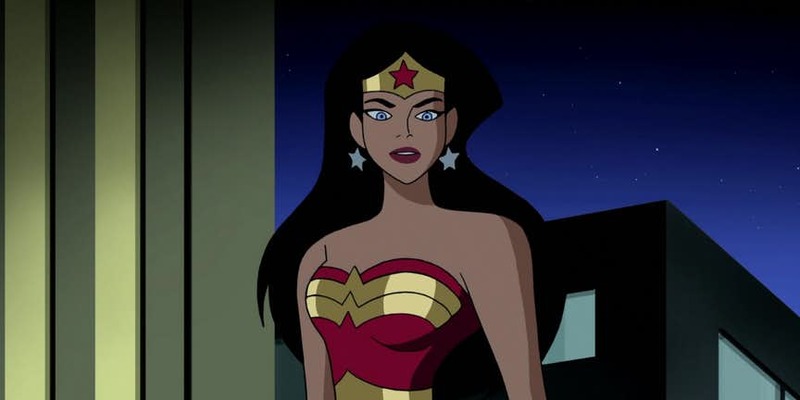 Although there was a live-action TV series based on the iconic DC superhero, the real surge in her popularity has been courtesy of her big screen debut movie Wonder Woman which shattered several records and popular conventions as it went on to establish the Amazonian warrior as one of the most loved contemporary superheroes. 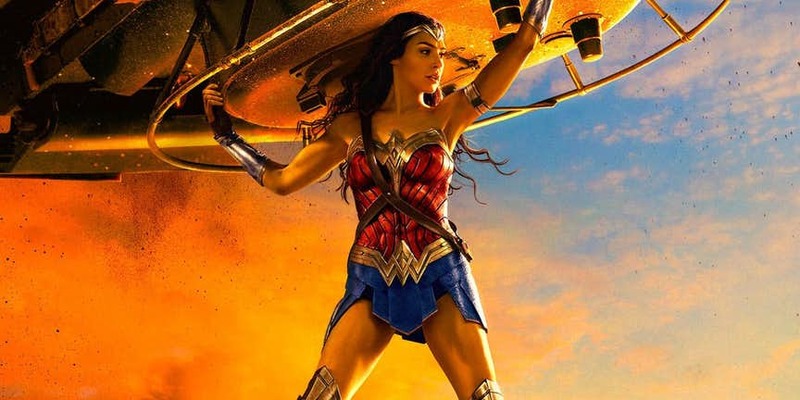 Gal Gadot has personified the character and audiences are loving it. 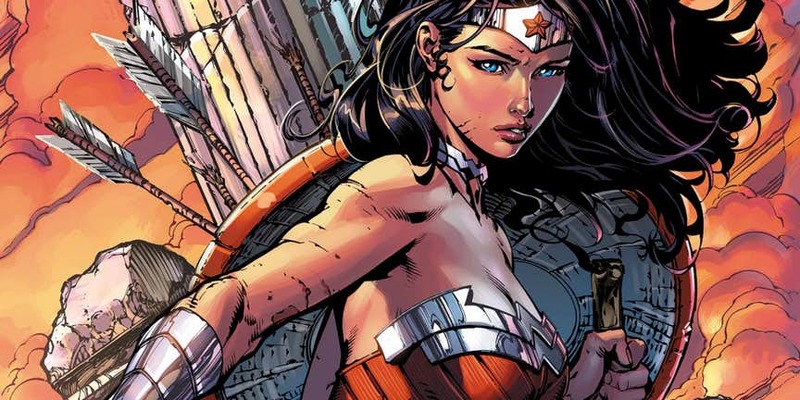 The character of Wonder Woman is someone who has a fantastic origin story (in fact, there are many in the comic books), a superb cast of supporting actors (Chris Pine, anyone?) 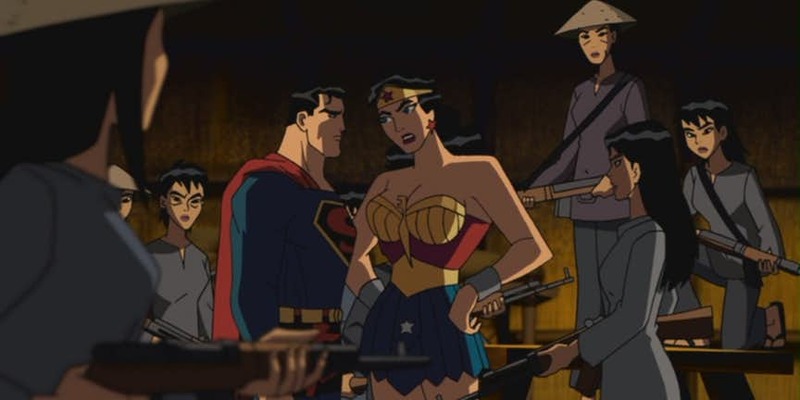 and fantastic character traits which conform to the real world view of the audiences. 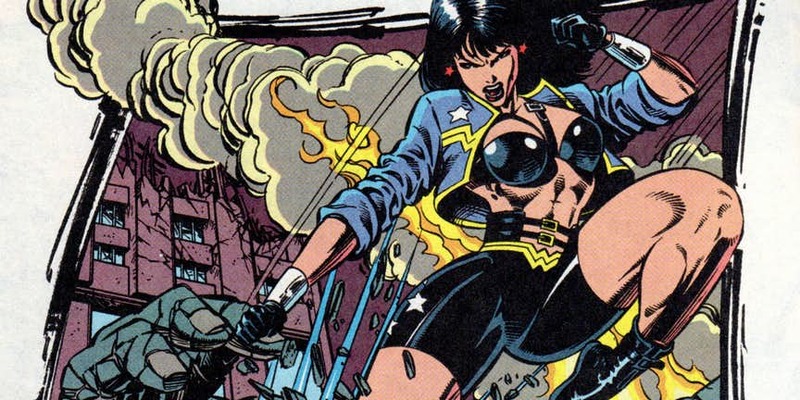 However, there is another aspect of the nearly 8 decades-long run of Wonder Woman that has been constantly noted and discussed: her costume. 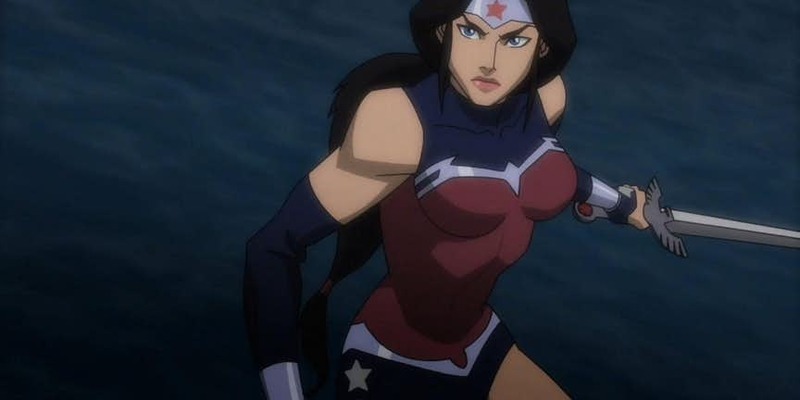 The classic Americana look in a super-suit is considered to be the most unforgettable Wonder Woman design. 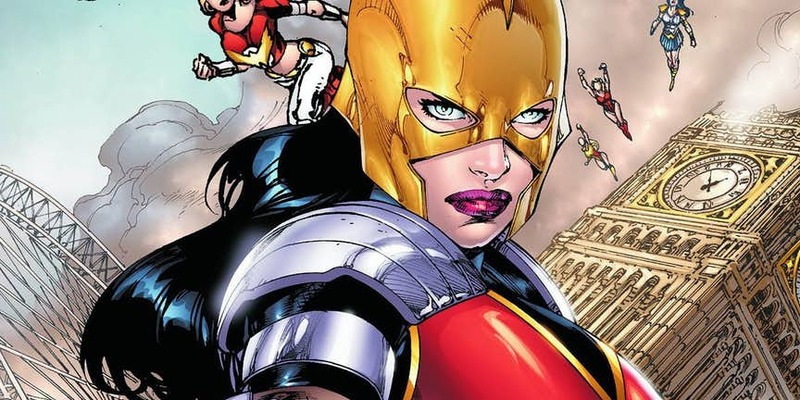 Although, in the years that followed, she underwent scores of variations and redesigns. 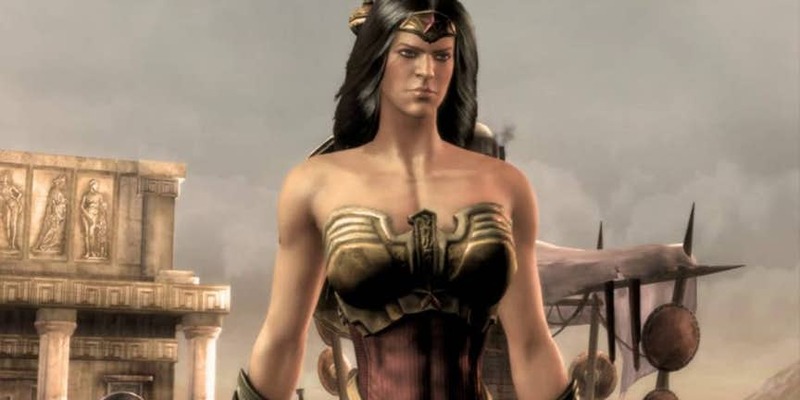 In fact, the costume of Wonder Woman in the Gal Gadot led movie has also been widely discussed. 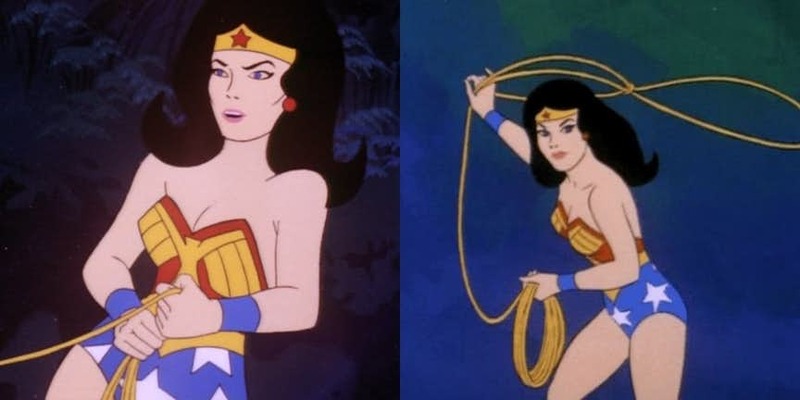 There were a lot of people who remarked that the costumes worn by Wonder Woman and her fellow Amazonian warrior women were too skimpy and had no utility in battle. 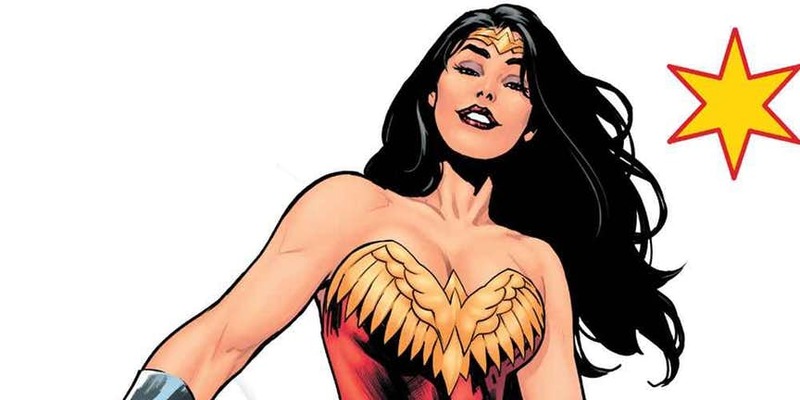 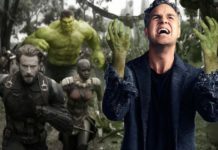 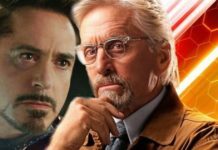 However, we must also note one crucial point that the female characters in comic books as well as their big screen versions have been traditionally created with a purpose of tempting the male readers/audiences. 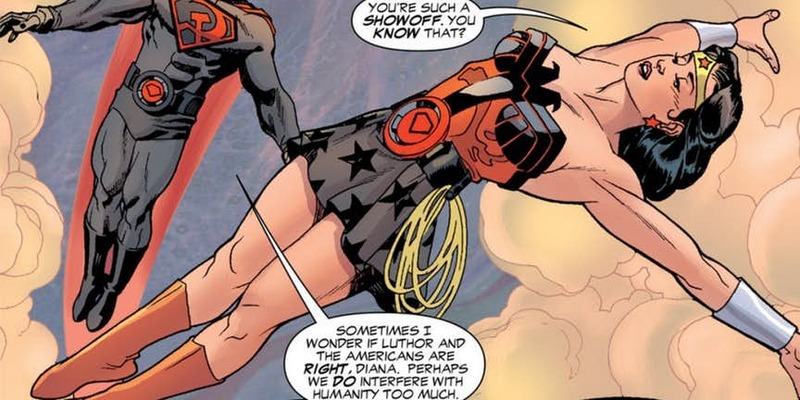 Therefore, their costumes have often been created in a way that they highlight the curves and physical appeal of the female superhero/character. 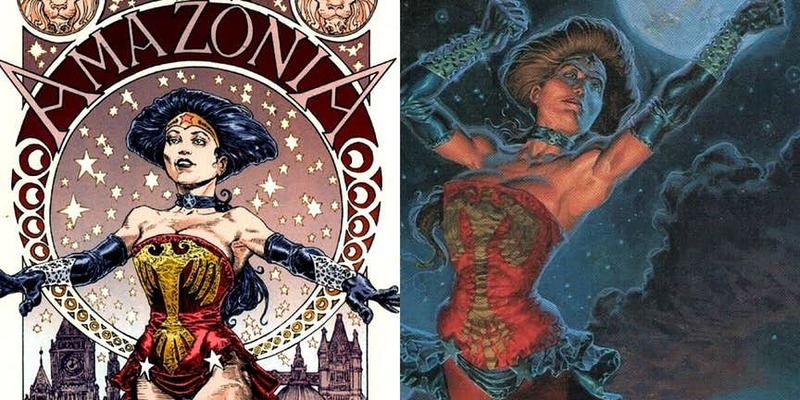 Among the various Wonder Woman redesigns, some have been fantastic and more awesome than others. 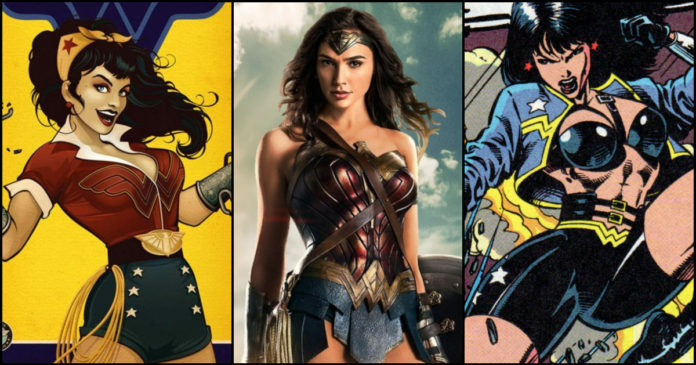 Therefore, we felt the need to evaluate the various fascinating Wonder Woman costumes that she has worn over the decades. 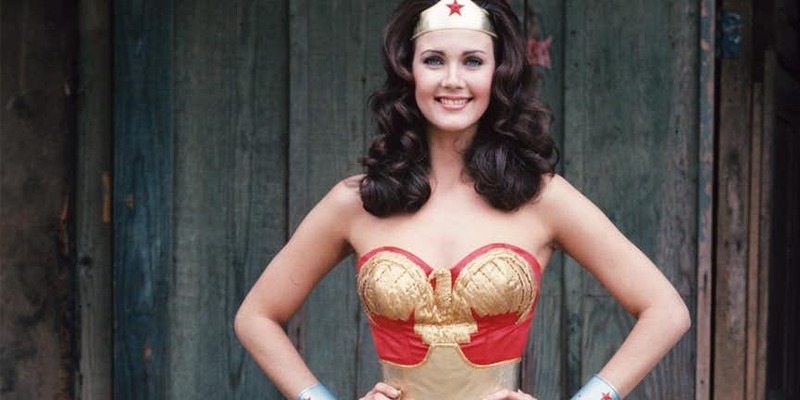 The list here comprises of 20 such costumes, and they have ranked accordingly. 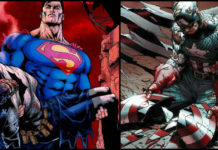 These include costumes from comic books, animation, and live-action.